More and more company leaders are embracing a green approach when it comes to running their organizations. Pierre-Louis (2012) explains that we have reached a tipping point where it has become a necessary reality. For instance, because of by-products created from toxic chemicals and fertilizers of industrial agriculture, the Gulf of Mexico and Chesapeake Bay in Maryland are polluted. Studies reveal that the techno-scientific system that has been implemented in these industries, are working in partnership with the economic and political structures and shifted agriculture, which was once based on an organic ecological method. It is now a system that is dependent upon the use of pesticides, herbicides, fungicides, fertilizers, and GMOs or genetically modified organisms (Pierre-Louis, 2012). Because of tensions however, between business interests and maximizing profits, consumers do not always receive the complete truth and are even mislead about products they purchase. When a consumer purchases a 10 pound watermelon, for example, they may be unaware that farmers in China have conformed to incorporating uncharted methods to produce these over-sized watermelons. In other words, they may be unaware that in order to accomplish this, the Asian farmers introduced, overused, and misapplied a growth accelerator shown to interfere with the division of human cells in a manner that is linked to neurological diseases and cancer. Also, when a person goes to their grocers to purchase a pound of ground beef, they have no idea that the animals were part of a system housed in concentrated animal feeding operations (CAFOs), where cattle, pigs, poultry, and others are jailed into containers so tiny – many are pumped with a steady dose of antibiotics to ward off illnesses and hormones to make them larger. Not only is this practice cruel and barbaric, CAFOs are hazardous for anyone who resides near or even drives passed these facilities. Environmental hazards created from this industry are deadly because traditionally livestock waste is not recycled into the land as fertilizer. Instead, it is stored in giant lagoons where it becomes a health and environmental hazard. In 2009, a hog farmer in Minnesota was thrown over 40 feet in an explosion produced by the methane gas from a manure pit on his farm. In addition, these pits introduce viruses, nitrogen, and other heavy metals into the groundwater and create air that is so toxic it causes respiratory distress (Pierre-Louis, 2012). Farmers need to become educated of these hazards and devise more effective systems to dispose of these deadly materials to prevent events like this from occurring. 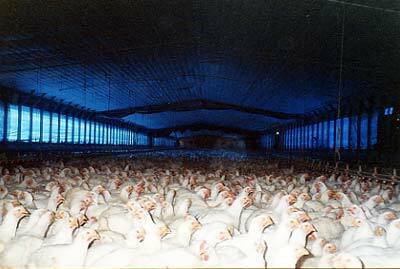 With respect to the corporate leaders that profit from CAFOs, in my view, this is a practice that should be considered as criminal activity and accountable to the law. What I have come to acknowledge in my own experience as a caretaker of a variety of these animals, including reptiles, that within each of them there exists a level of awareness as sentient beings with personalities, levels of emotion, and that they also bond with their parents and siblings. Therefore, in my view, any company whose operations abuse or mistreat animals and expose them to such horrific conditions should be held liable and accountable for engaging in this deplorable business practice. In spite of examples such as this, it is evident from the current trend, that more and more companies are conforming and implementing programs that embody “green practices.” There are always, unfortunately, those who continue to put profit above everything and seek ways to cut corners or beat the system. 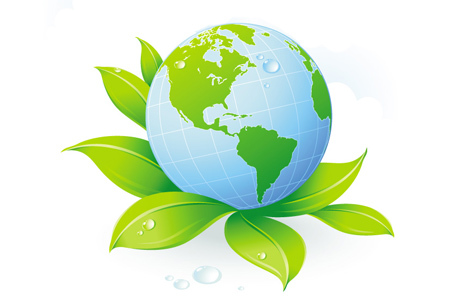 Grant (2007) suggests that many companies, however, sincerely want to engage in green marketing because it offers creative ways to entice consumers to buy their products while promoting their brand as an organization that embraces and encourages a greener lifestyle. There are many challenges though, because it is still a fairly new arena that continues to evolve. Leaders agree that going green is a great strategy, but no one really understands how to do it effectively. The partnership of marketing and green is complicated because of many conflicting interests including: (a) ideological, (b) cultural, (c) economic and (d) practicality (Grant, 2007). For example, a Domino’s Pizza chain will advertise they are going green by including electric vehicles in their delivery fleet. Their position is that although they may not serve the healthiest meals, they believe their consumers will appreciate better quality air and less noise in late night deliveries. Plus, it is an effective way to cut costs from rising fuel prices. This is an example of one way a company can implement greenwashing marketing strategies to support an image that they are environmentally friendly. On the other hand, the ovens or light bulbs Domino’s may use perhaps are not energy efficient. In short, because they incorporate one method that supports green practices, does not mean they qualify as green organization. In addition, companies that engage in greenwashing techniques can risk litigation and costly fines because of misleading marketing tactics. The 2007, a greenwashing report was submitted by the Underwriters Laboratories (UL). They defined greenwashing as behavior that misleads consumers with respect to environmental practices and benefits with respect to their products or services. These marketing strategies are focused on gaining the trust of stakeholders. However, according to the report, the consequences can be quite significant. For instance, consumers who realize they were misled of the potential benefit, view the investment as wasted can create negative publicity. In addition, pressure from bogus environmental claims siphon the market from products that offer real benefits and innovation for further development. 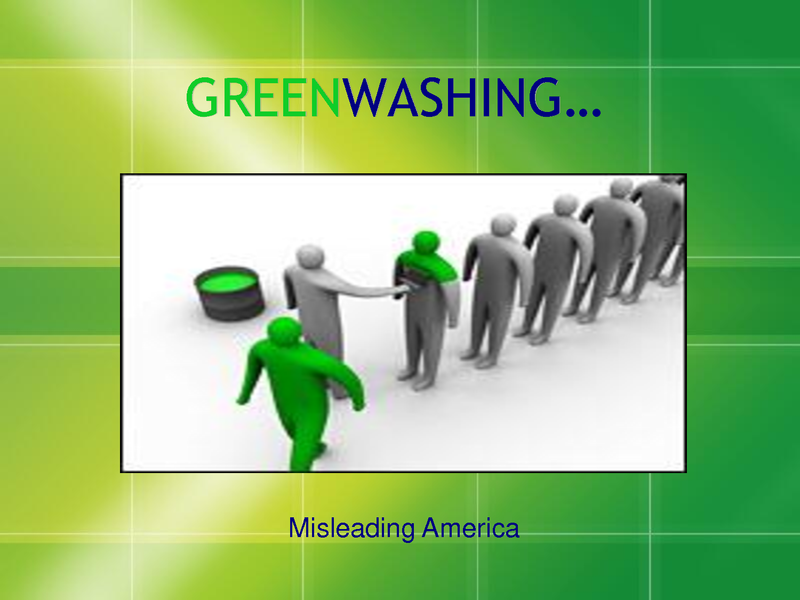 Worse of all, greenwashing creates doubt and a lack of trust about environmental claims (The six sins of greenwashing, 2007). For these and many other reasons, as a marketing executive, my recommendations are to implement a green partnership program that includes staff member participation as well as the hiring of an outside agency to ensure greenwashing does not occur. I would also recommend that the company and staff members work in partnership to incorporate mindful practices that support the environment to not only build trust with stakeholders, but also to help create a working environment where employees are proud to be part of an organization that does not engage in practices that contribute to the contamination or destruction of the environment that sustains them. Grant, J. (2007). The green marketing manifesto. Chichester, West Sussex, England: John Wiley & Sons, Ltd.
Pierre-Louis, K. (2012). Green washed: Why we can’t buy our way to a green planet. Brooklyn, NY: Ig Publishing.